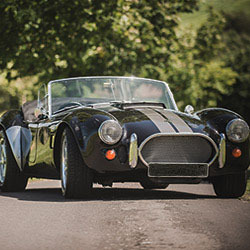 At Footman James we understand that every classic vehicle owner is not always out and about in their vehicle and may decide to declare their vehicle as SORN. 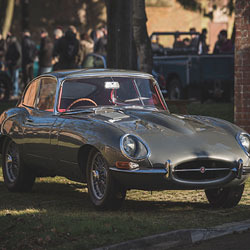 Some may choose to tinker with their pride and joy in a restoration project; others may store their asset away in the garage and some of us like our classic to take the limelight at an exhibition or competition; but do we all have the right insurance? 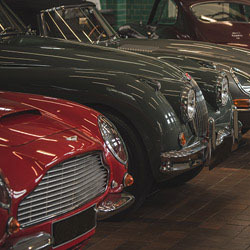 Whether you restore, store or transport your classic vehicle, Footman James can provide peace of mind with our Restoration, Storage & Transit insurance policy for laid up vehicles. This protects your vehicle while it’s off the road, if kept in a locked garage, against: accidental or malicious damage (including vandalism), fire, lightning and explosions, theft or attempted theft. 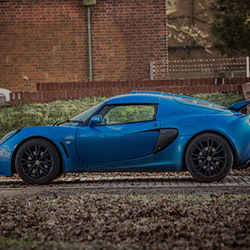 Your vehicle is also covered while it is temporarily out of the garage - during transit by road or sea to and from competitions, exhibitions, race preparation facilities, repair/body shops and other similar facilities within the UK. With FJ+ you can have access to Agreed Value and Spare Parts cover under your laid up insurance policy. Agreed Value – With this option, you can increase the agreed value of your vehicle twice within a policy year with no additional admin charge. In the event of a total loss, you will be paid out the Agreed Value amount, less your policy excess regardless of the market value at the time of the loss. The Agreed Value amount is stated in your policy schedule. 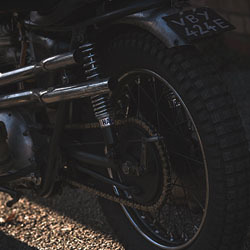 Spare Parts – Cover for spare parts and vehicles accessories that are in a locked garage you have told us about up to a cover amount of £2000, £5,000 or £10,000. Cover is also provided in the same way for spare parts and accessories taken temporarily away from the home, up to the limit of £2,000. For more details on our laid up insurance policy, please call our friendly team on 0333 207 6172. 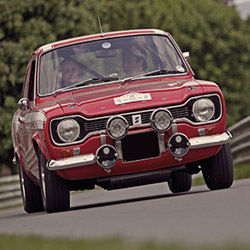 Our Competition Car Insurance can cover your vehicle when participating in motor sport or other similar competitive sporting events.